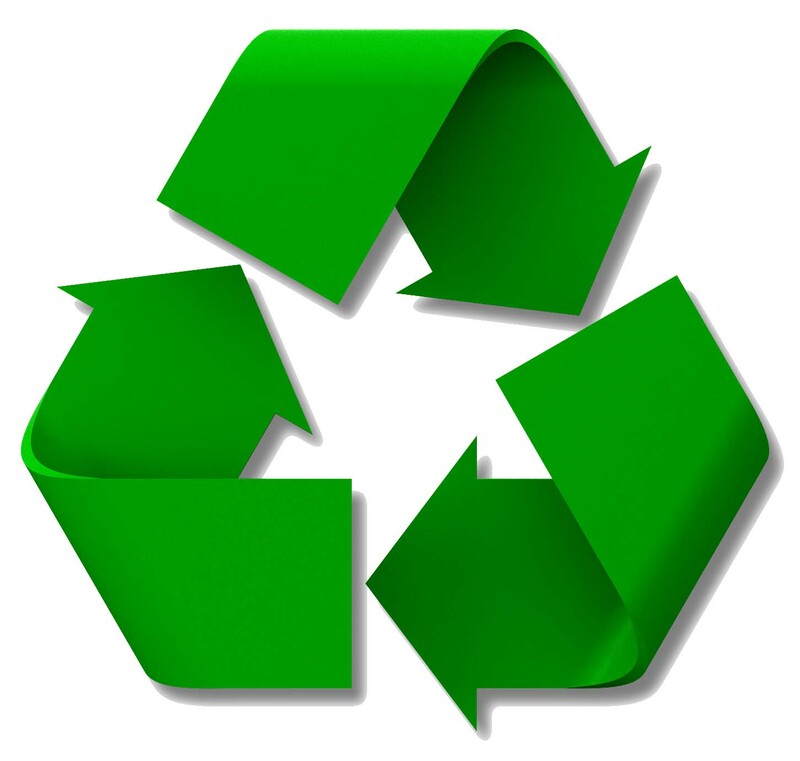 Every year Earth Day comes and goes and people celebrate the Earth for one day and preach reusing and recycling products so they do not go into the landfills. They look at all of the data presented at Earth Day fairs and celebrations and think about how they can shrink their carbon footprint. The shipping industry is not exactly known for its Earth friendly business practices. When we go to these fairs and exhibits, it may make us more aware, but what are we really doing as an industry that will help the environment. Some shipping companies have been working on an answer for that question. They strive to make more efficient container ships and make every effort to lower the emissions levels that their ships give off as they move through their respective trade lanes. Some of the ships are older and some are just extremely large so this can be a difficult task. This leaves many people who ship cargo internationally wondering what they can do to lower the carbon footprint that their container cargo is making. To that end, maybe they can recycle parts or reuse byproducts in their factories or even create similar product that will be more eco friendly. Whatever the way, we all know that we need to take care of our environment. Choosing eco friendly service providers can be a great step. Low freight rates are great, but cannot be the only reason for choosing a carrier these days. Taking precautions now can save many people from enduring the side effects on our environment in the future.